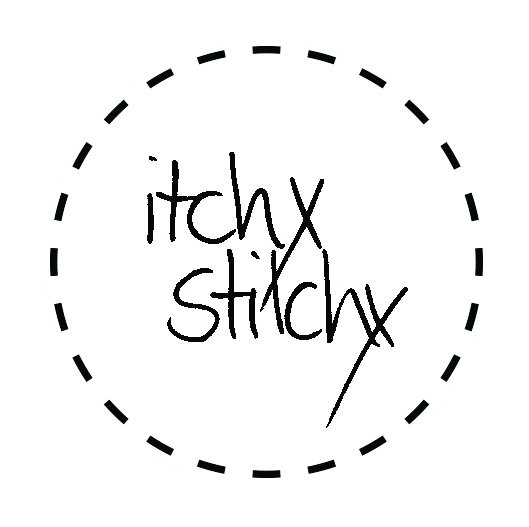 Itchy Stitchy is run by a mother and daughter team (Angela and Stephanie) on the Gold Coast Australia. Our passion is needlework and exploring all the creative opportunities cross stitch and embroidery can bring! We started Itchy Stitchy in order to offer high quality cross stitch and embroidery products at amazing prices, as we had difficulty sourcing these for our own work. Needlework can be an expensive business. We try to offer lowest-priced products so as many people as possible can access and enjoy this beautiful craft. We appreciate you visiting our store and will do our best to give you the best customer service possible. Email: admin@itchystitchy.com.au. Phone: 0422 247 992.